The 2017 edition of the Grand Prix d’Horlogerie de Geneve (GPHG) is just around the corner, with 72 high-end luxury watches competing in different categories. In our previous articles, we wrote about Chopard and Bvlgari creations included by the independent jury in the list of finalists, but this time, let’s take a closer look at the Sports category that incorporates six of the best watches for men in this type. After all, distinguished by their functional features, quality, and stylish design, sports timepieces are some of the most popular today, with people wearing them for any occasion. So what are the best watches for men competing in the 2017 GPHG Sports category? 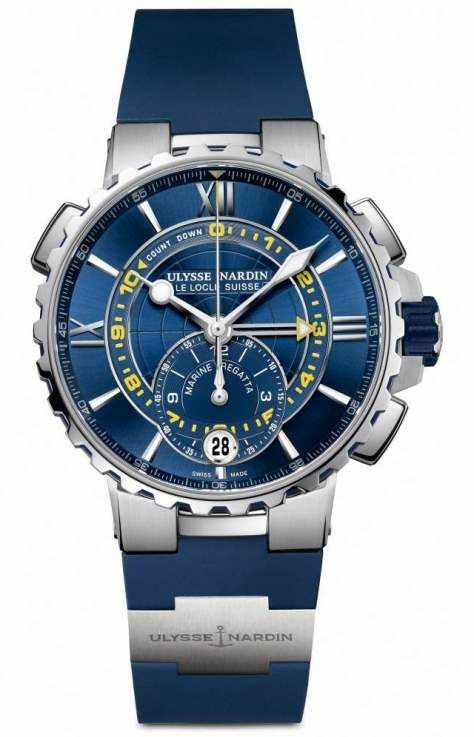 Equipped with an in-house self-winding movement, the Ulysse Nardin Marine Regatta is the company’s latest regatta chronograph presented in stainless steel, which in addition to the more common features also boasts split second and flyback chrono functions. 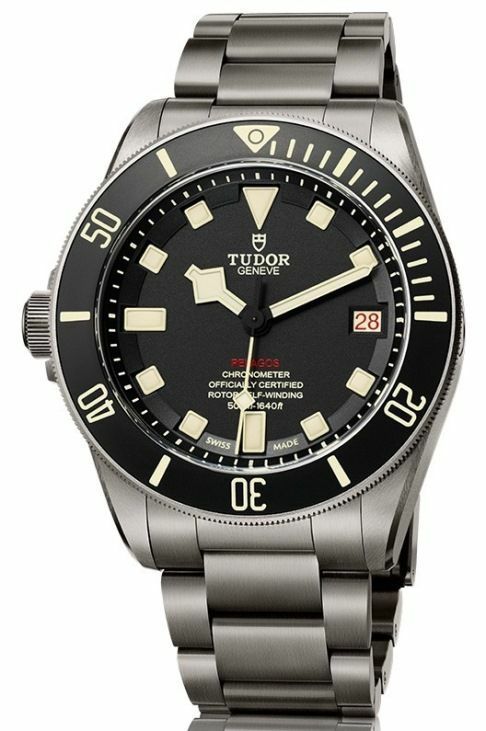 Crafted in stainless steel and titanium, the Pelagos LHD is a “left-handed” version of the Tudor’s iconic Pelagos model, created in a numbered series. 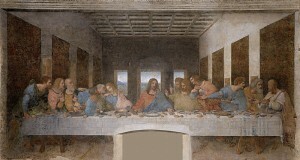 It is driven by an automatic movement with hours, minutes, seconds, and date functions. 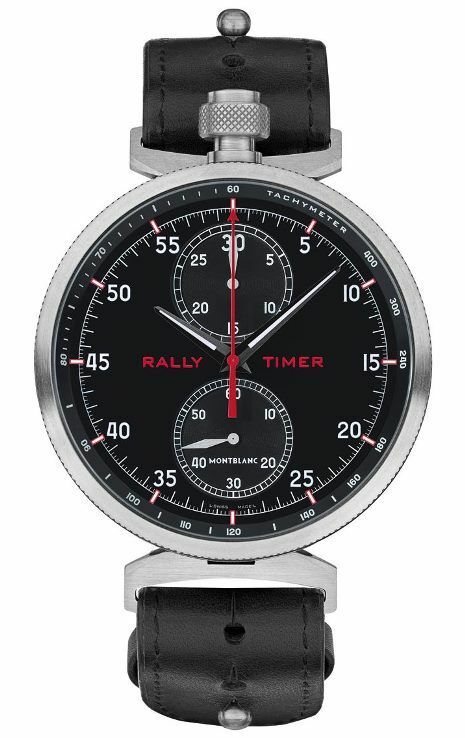 Inspired by the legendary Minerva Rally Timer stopwatch, this Montblanc titanium hand-winding model can be easily transformed into a dashboard clock or a pocket luxury watch, which makes it truly unique. The MB&F HM7 Aquapod with its distinctive jellyfish-inspired design and central flying tourbillon is undoubtedly one of the best watches for men competing for the GPHG prize. 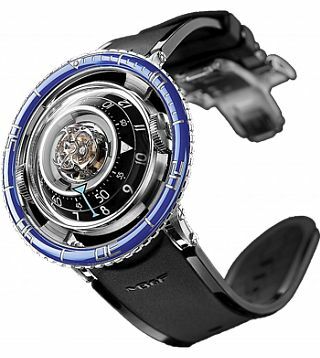 This horological marvel powered by an innovative self-winding movement also comes in titanium. Created to celebrate Ferrari’s 70th anniversary, this new Hublot model is just like one of the famous supercars. 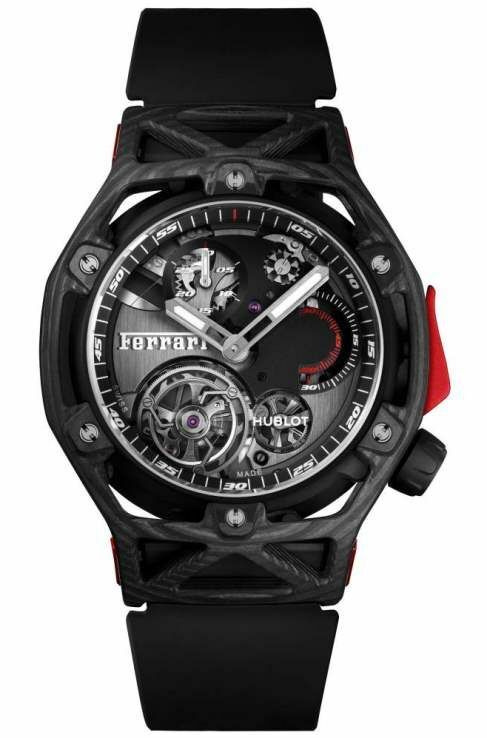 Enclosed in a stylish carbon fiber case designed by Ferrari, it is driven by a superb hand-winding tourbillon chronograph movement providing impressive 115 hours of power reserve. 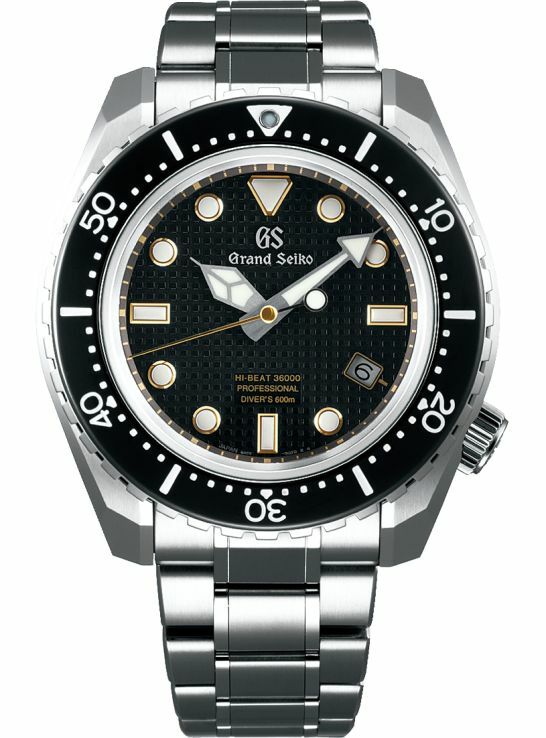 Last but not least finalist in the Sports category is the Grand Seiko’s first automatic mechanical diver’s watch ever. Crafted from lightweight titanium and distinguished by its remarkable anti-magnetism, this diver’s model has taken Grand Seiko to a whole new level. These were the best watches for men, competing in the GPHG Sports category. 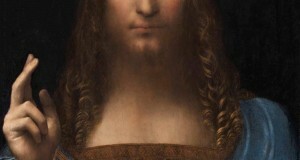 The winner will be announced next month, on November 8th.